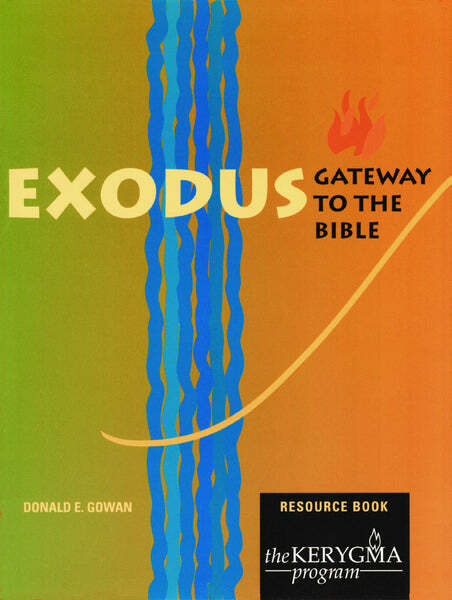 Resource Book written by Donald E. Gowan. A Resource Book is recommended for each participant. Click here to download a promotional flyer to customize for your bulletin, newsletter or to post around the area. The book of Exodus, called the source book of the Bible, initiates great themes of the faith: salvation and revelation, promise and fulfillment, covenant and community. Beginning with the stories of Exodus, participants see that the covenant relationship between God and people echoes throughout the whole Bible. Anchoring us in the testimony of scripture, the study will strengthen and enrich, enliven and inform our faithful living today. · The Golden Calf: Israel's "Fall Story"